We specialize in the integration of sophisticated electronics systems into reliably controlled architecture. 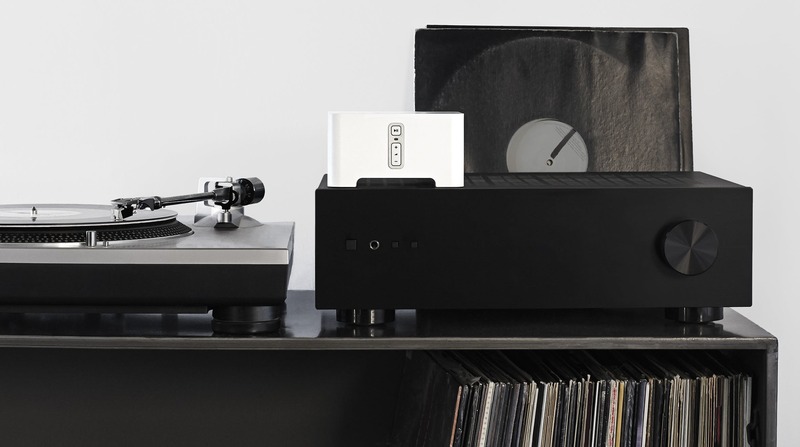 From the wireless simplicity of Sonos to acoustically engineered audiophile configurations, we can provide the perfect audio solution for any lifestyle. Flush-mount installations add an elegant finishing touch to your keypads and control interfaces. Streaming video content in ultra high definition 4K format. Digital matrix systems to provide smooth distribution of all your video content in full HD. Video media management system that stores all your video content in one central database. Tying everything together is the key to a client’s satisfaction and where we truly stand out. 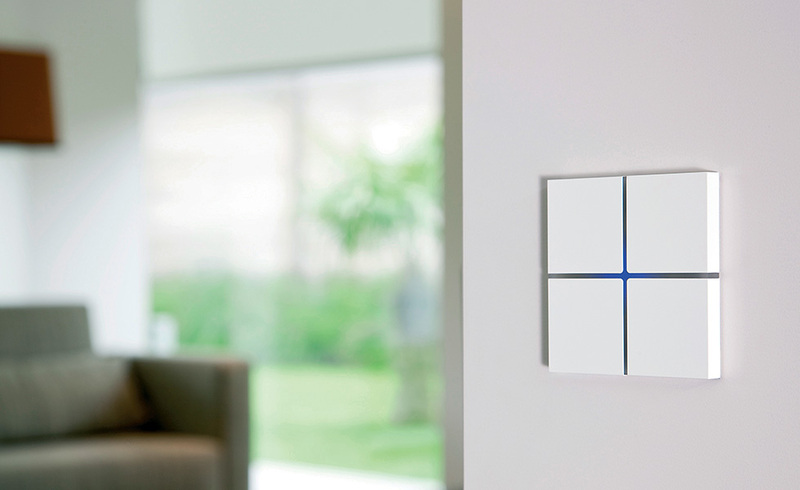 Our award-winning Lutron division provides elegant lighting control solutions. HVAC systems that allow you to control climate in any room from anywhere. Cell repeater systems ensure thorough cellular coverage. 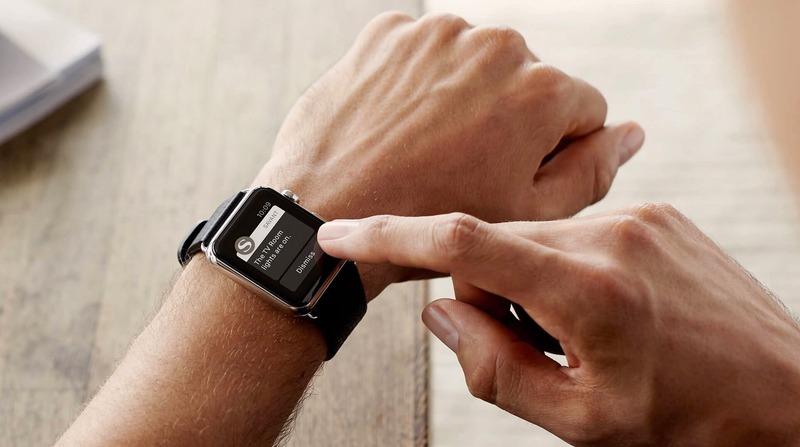 Security and monitoring systems that can be controlled via touch panel or remotely. 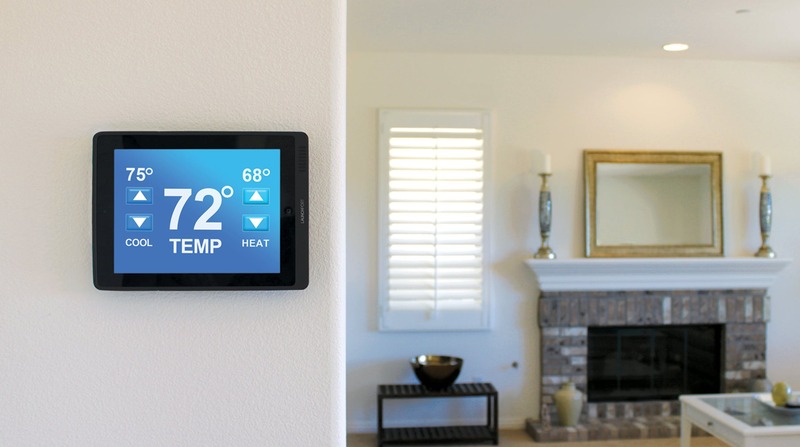 Control applications like fireplace, entry gate, and pool temperature. Get access to your systems via any securely connected device. Our experienced team can provide you with a multitude of solutions. Meljac provides eye-catchingly beautiful electronics hardware for lighting control and other automated systems. Their brass switch plates are available in twenty-five finishes and blend aesthetics with technology to perfectly complement the elegance of our client’s homes. 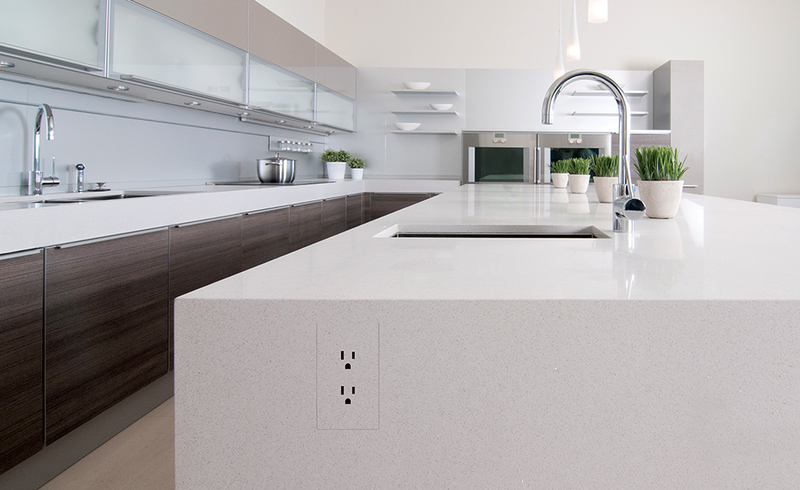 Specializing in flush-mount solutions for keypads, dimmers and outlets, Trufig delivers beautifully elegant finishes ranging from basic drywall to granite or wood. TruFig can also accommodate devices from industry leaders such as Lutron and Crestron, and has even developed the first flush mount architectural series speaker system with its sister company Sonance. Belgian-based Basalte has developed a unique and intuitive interface for our Lutron lighting control systems, and our home climate control systems. Like AVS, Basalte strives for simplicity in effect. Instead of standard keypad finishes, Basalte provides a stylish modern aesthetic. 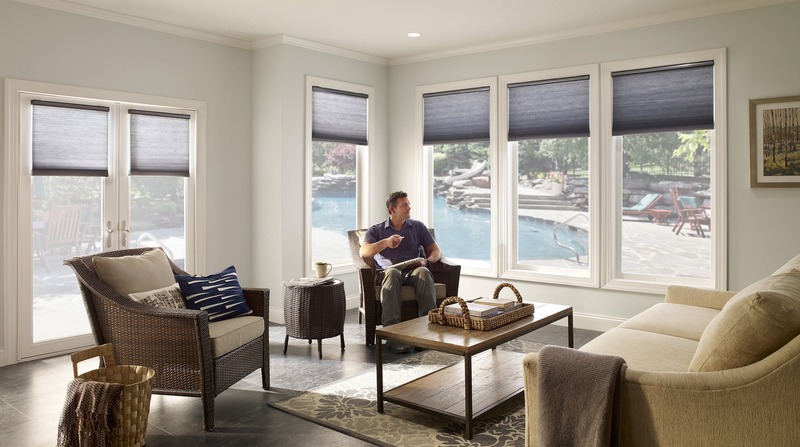 Through the use of innovative products, including many from our partner, Lutron, we can help you reduce your home’s carbon footprint and save on energy costs.